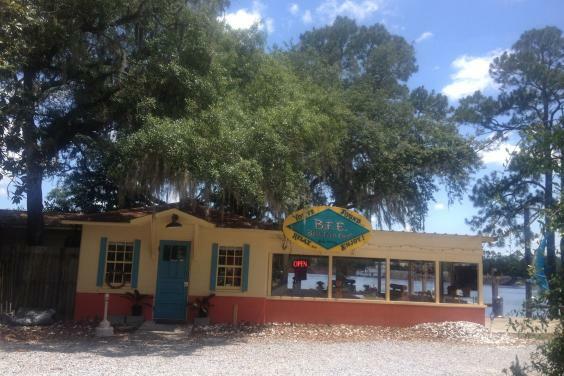 BFE truly serves the Best. Food. Ever. Come enjoy the water and casual atmosphere while indulging in the juiciest, perfectly seasoned, smoked premium meat. 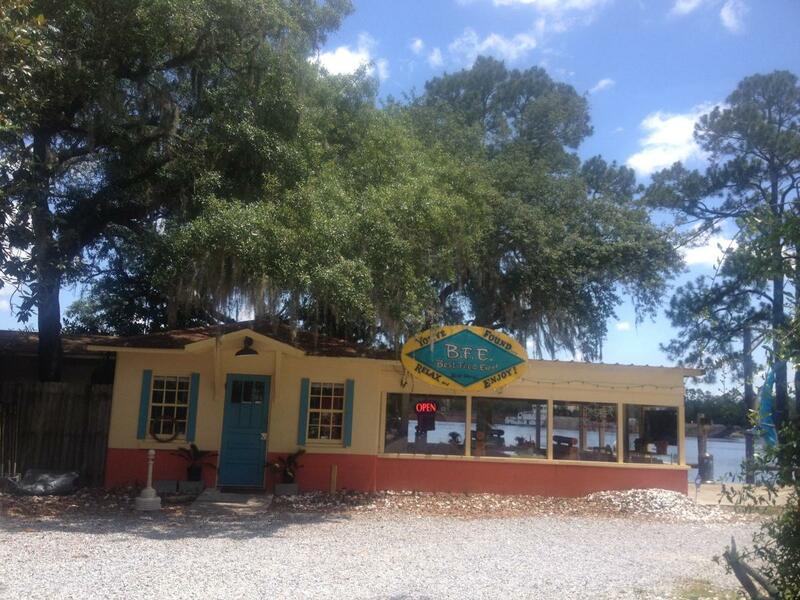 Conveniently located under the Hwy 79 bridge, BFE is a great place to start your PCB vacation!